Breeze down sunny sidewalks. 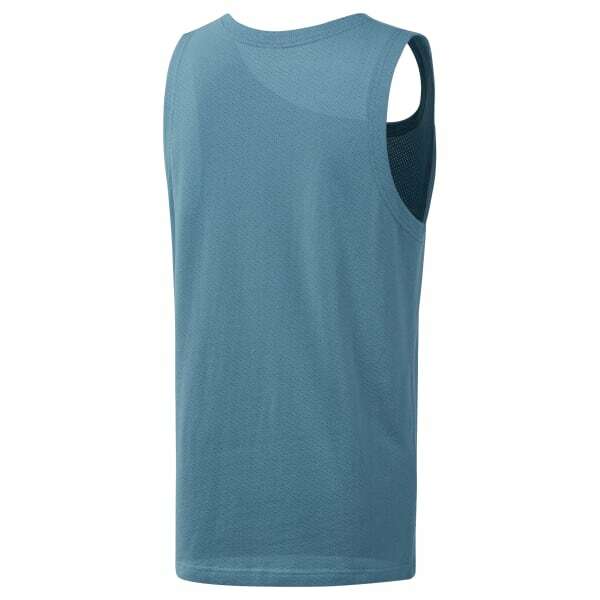 This men's tank top keeps the air flowing in soft, all-cotton mesh fabric. A contrast Starcrest logo graphic finishes this easygoing look.